Prepaid users: Your employer has paid for your course. You will be sent an email with an automatically generated password to login to the course. Your email address is your user name. 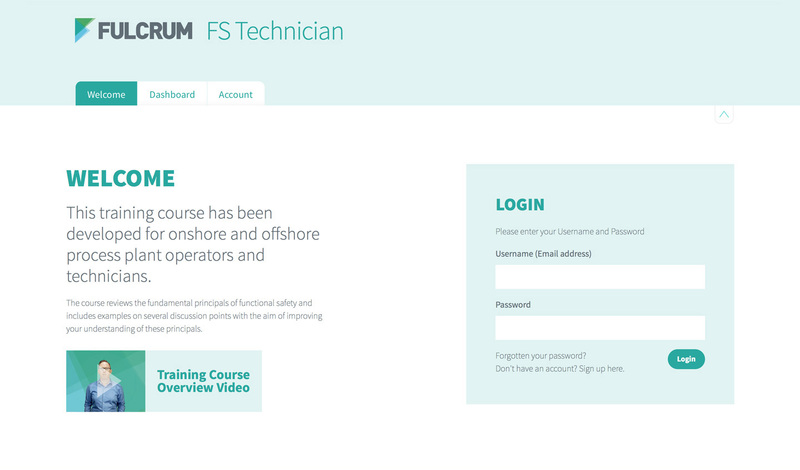 Once you login you will be directed to the course dashboard where you can access the training materials. All other users: To register with this portal a link is provided in the login welcome screen. Once you have registered, you can access the Dashboard tab where you can purchase access to the training materials. If you have forgotten your password you can reset it from the welcome screen at any time. Once you have registered and paid for the course you will have access to the training material in the Dashboard tab. 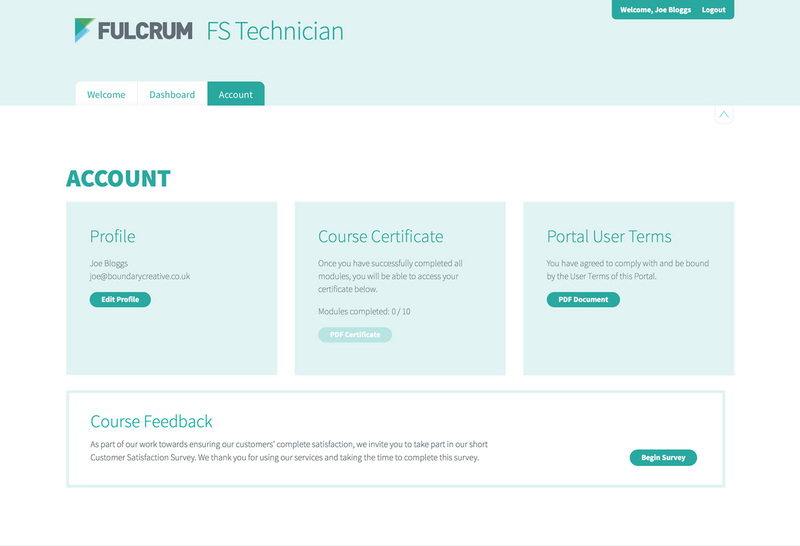 The FS Technician training course is made up from 10 modules. All 10 modules must be completed. Select a course module to proceed. 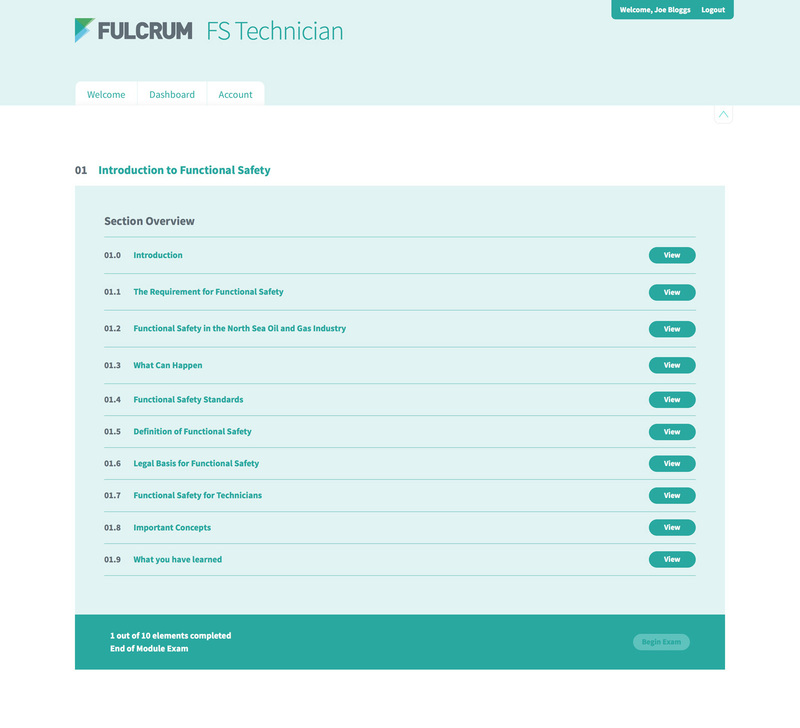 Each module contains of several training videos that must be completed in order to access the exam at the end of each module. The module is only completed once you have passed the exam. 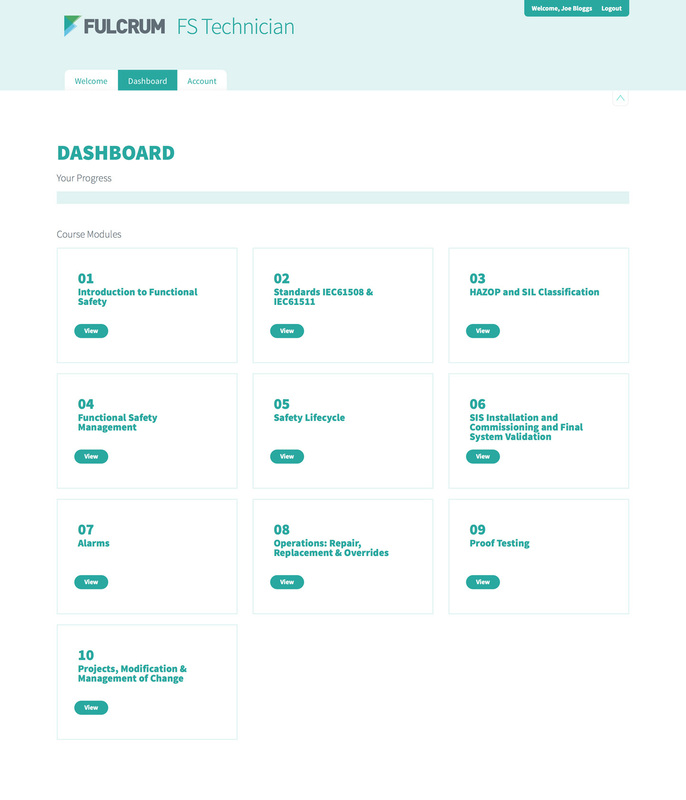 Once you have completed the exam return to the Dashboard tab on order to select the next module. All 10 modules must be completed. The course modules can be completed in any order. If you do not pass an exam you will need to attempt it again. You should review the training material to make sure you understand the course content. All exams must be passed to complete the course. From the Account tab you can access and edit your user profile information, email address and password. On completion of the course the course certificate will be become available to print. The portal user terms and conditions are available to view. Please complete a feedback form once you have completed the course so we can make improvements our training and service. redistributed in whole or in part without our prior written permission.